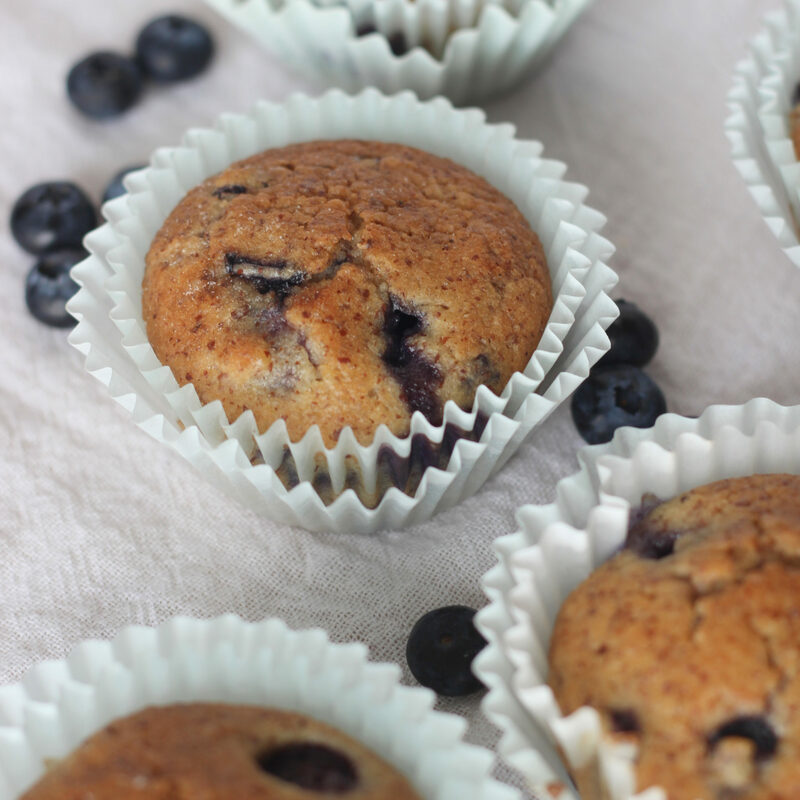 Healthy Blueberry Muffins are great to have around when you are feeding your family. My daughter certainly loves it whenever I make muffins for her. 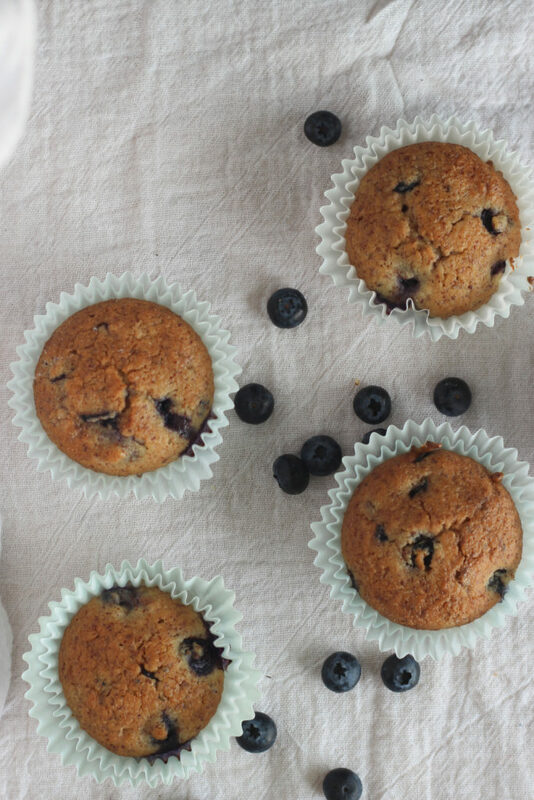 Muffins are a great snack enjoyed by everyone partially due to their portability. 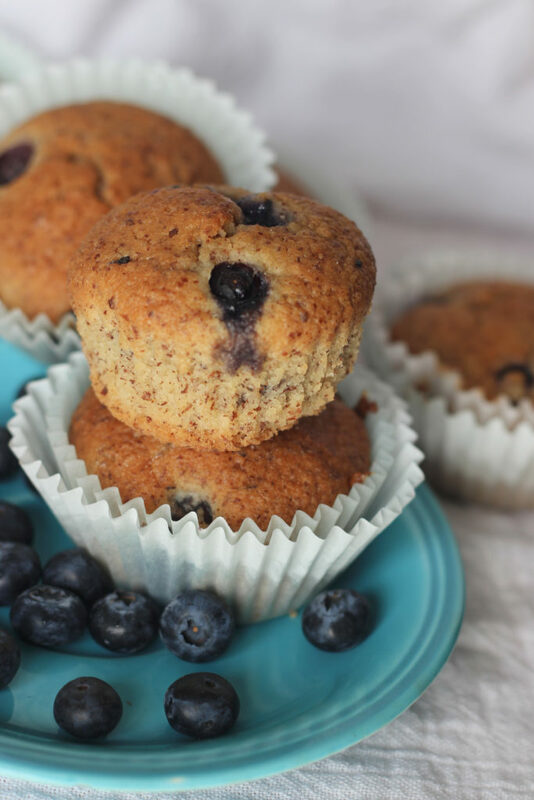 Make a batch of Blueberry Muffins and another with Strawberry muffins while you are at it. 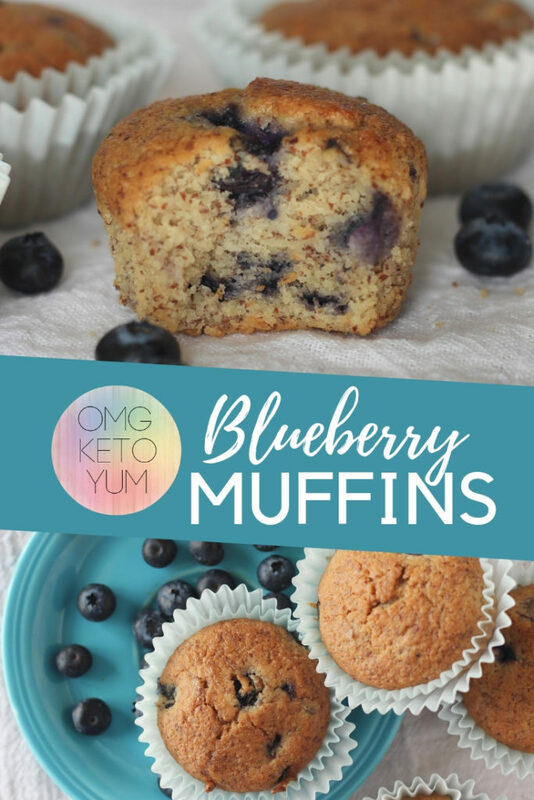 When eating keto everything tastes sweeter and for this reason these muffins are sweet without having to try too hard. 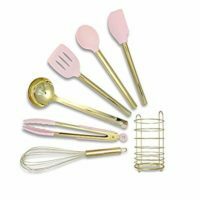 I have found that when I am keeping my carbs low it does not take much to feed my sweetooth. Almond flour is basically almonds ground into a meal or a fine flour. 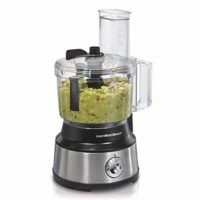 Almond flour is easily accessible because it can be purchased pre-made andmade at home with your food processor. 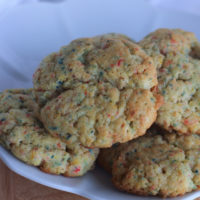 For this recipe I used Almond Meal however a fine ground almond flour will work as well. 14g or two TBS of Almond Flour contains 5g of fat, 4g net carbs, and 4g protein becasue it is basically just almonds. 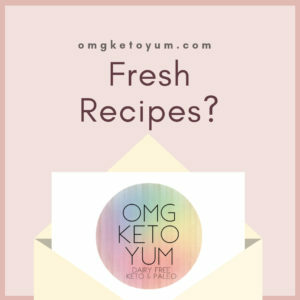 Almond flour is an ideal low carb baking ingredient and it is for this reason I use it all the time. 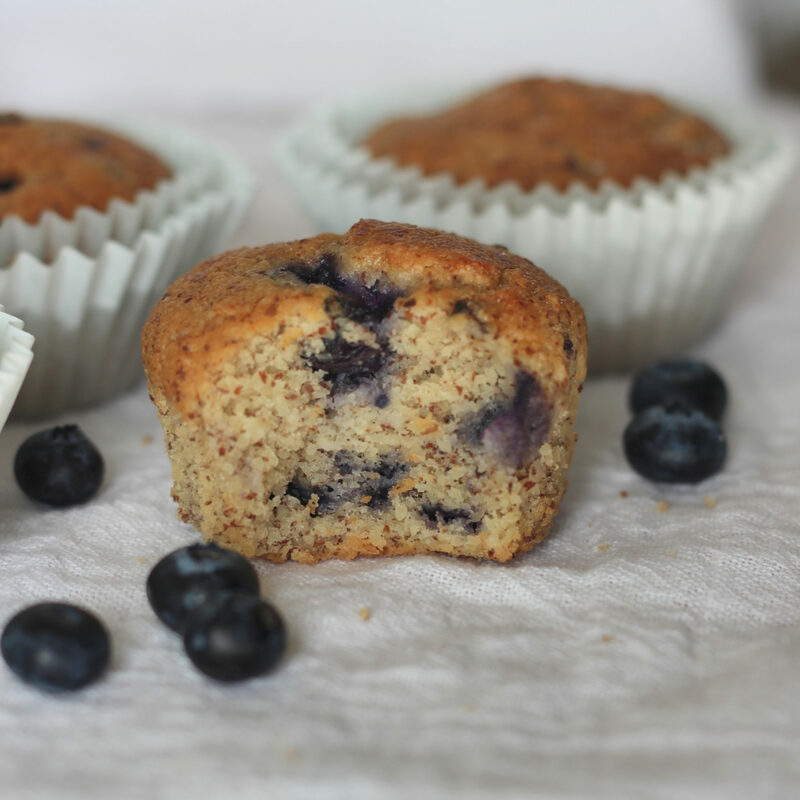 When baked into Blueberry Muffins there is no after taste that Coconut Flour often can leave behind. Blueberries are an ideal choice for a low carb diet because of the low carb nature of the fruit. 3.6 g of dietary fiber. These Blueberry Muffins only require about a third of a cup of blueberries and when divided by 12, the carbs stay low. I made these Blueberry Muffins in my food processor and then baked them in the oven. 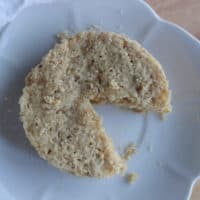 The ingredients are simple and low carb in order to create a blissful tasty treat in under an hour. 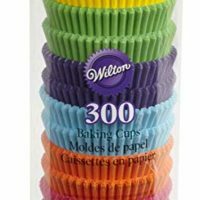 Preheat the oven to 350 degrees and line a muffin tin with cupcake liners. Combine the melted coconut oil, erythritol, eggs, Vanilla, and salt together in side of a food processor. Pulse until combined fully. Add the almond flour and baking powder and pulse until combined and the batter is smooth. Slowly while still running the food processor pour the almond milk down the shoot into the batter. 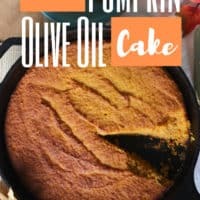 You might need to add more or less depending on the consistency of your almond flour. The batter should be like grainy play dough. 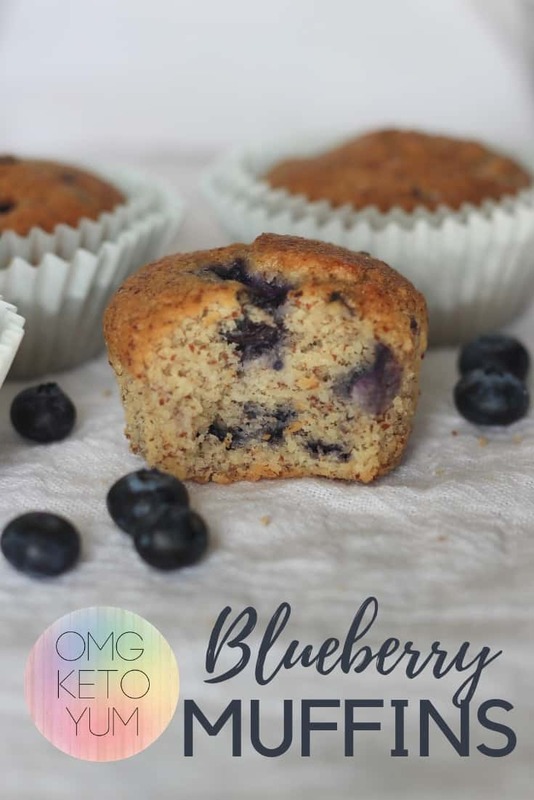 Fold in the blueberries and then spoon the blueberry muffin batter into each cupcake liner. 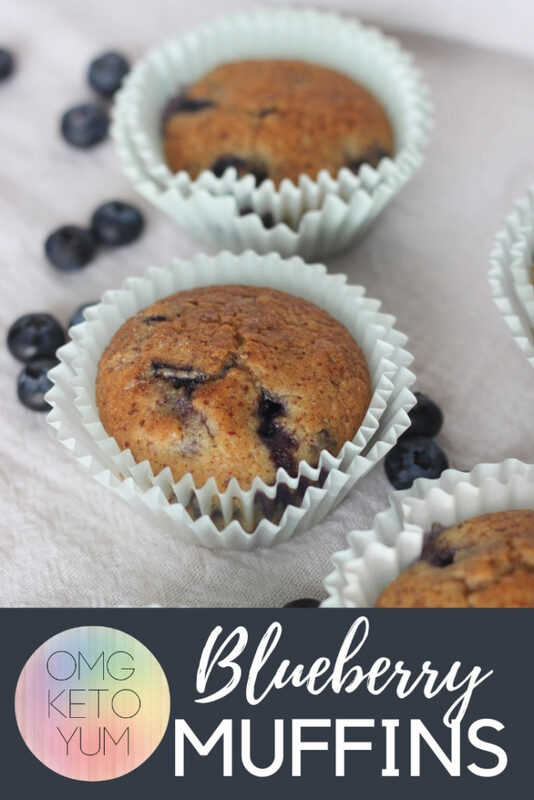 Place the Blueberry Muffins in the oven for about 25-30 minutes. The muffins are done when you can insert a toothpick inside the center of a muffin and it comes out dry. 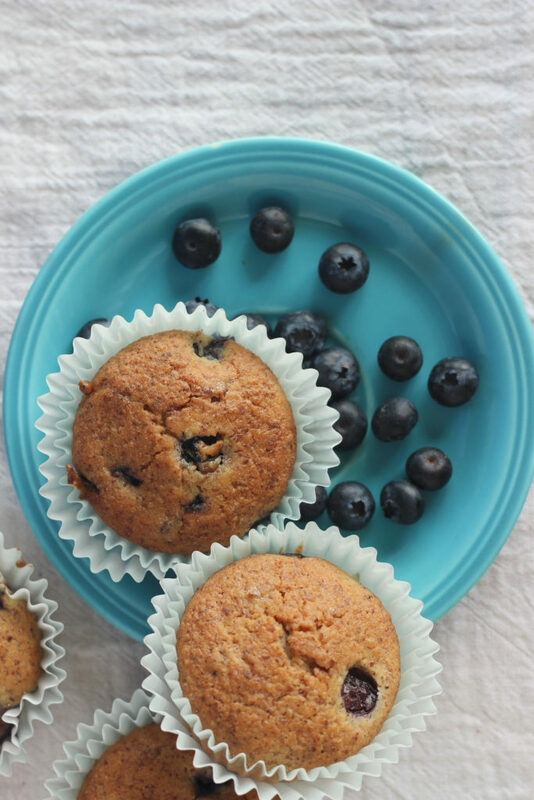 Allow the Blueberry Muffins to cool for 15 minutes before serving. 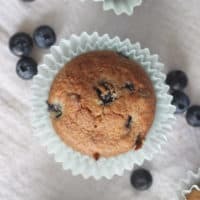 These low carb muffins will keep for a few day's in an enclosed container on the counter or even longer in the refridgerator. 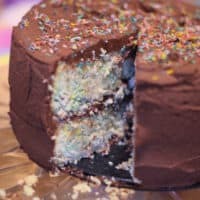 More Low Carb Birthday Cake recipes found here! 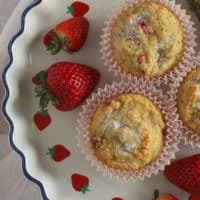 Low Carb Strawberry Muffins are easy to make and delicious. You will never believe these are low carb - they're that good.